Wow! What an honor! 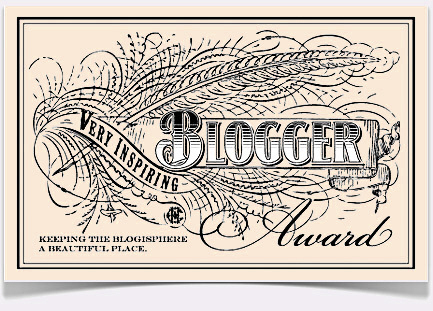 I am so humbled that Turquoise Compass would find my blog inspiring enough to nominate! 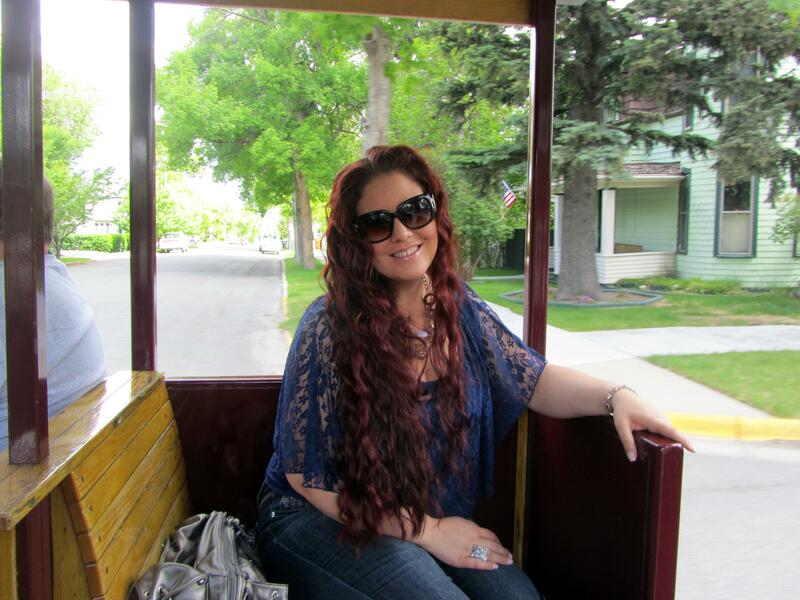 She is such an inspiration to me! I so appreciate her willingness to go against tradition and follow her dreams. Hopefully we will be able to meet up for an adventure soon! I truly appreciate each one of you and your support! It means so much to me! Let’s continue to get to know one another and go forth on this adventure together! 1) Display the Award Certificate on your website. 2) Announce your win with a post and link to whoever presented you with the award. 3) Present 15 awards to deserving bloggers. 4) Drop them a comment to let them know you have linked them in the post. 5) Post 7 interesting things about yourself. 3) I went to school in the same building K-12 and my mom was my 5th grade teacher! 6) I’ve fought in a boxing match and have trained as an MMA fighter. 7) I used to be a wild party girl, but 5 years ago Jesus came into my life and radically changed my heart and filled me with great joy! Thank you, that is so sweet! I’m new to this whole blogging award thing. What do I do now? Pass the blessing on and nominate your favorite 15 blogs! The instructions are in this post. Write your own post announcing your win, nominate your 15 favorite bloggers, leave them a comment to let them know they won (you saw it on here before I could leave you a comment lol), and post 7 interesting things about yourself. Well, I’ve nominated you also! I so enjoy enjoy your blog! It makes me feel a little closer to home! Congratulations! Love your blog and amazing photos. Thank you so much! 🙂 Love your blog as well! Hahaha I joke that my hair has more friends than I do! Just this morning I had someone tell me I look like a cartoon character with all that hair!